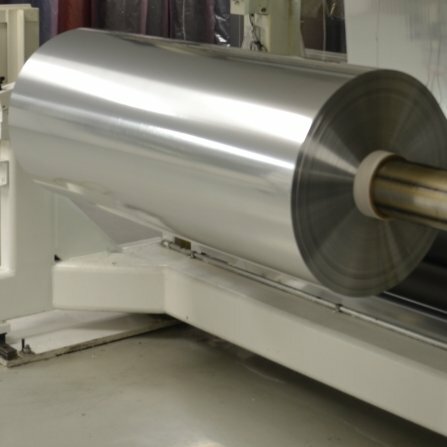 For your film, foil or fabric products? 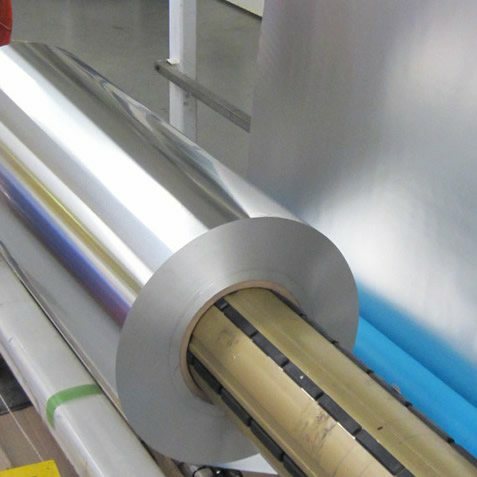 DUNMORE is a leading engineered films company for coated, metallized, and laminated films, foils, and fabrics. Since the beginning, DUNMORE has utilized an evolving stage gate development process. The stage gate system is a road-map to efficiently and effectively take your ideas and turn them into commercial products. 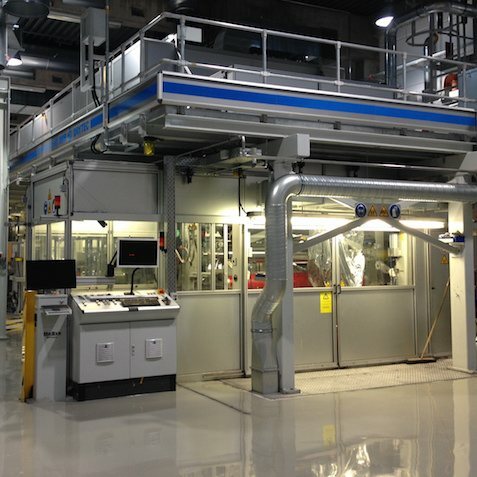 DUNMORE's drive to create and innovate has led to an extensive technology portfolio. Our range of technology, combined with our collaborative approach to development brings your project to life. 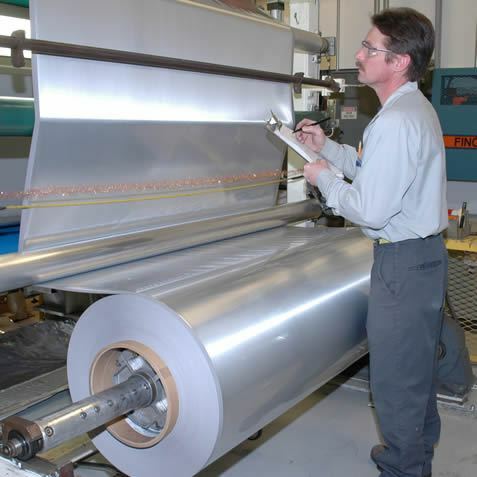 For more than 45 years, the DUNMORE brand has stood for quality in coated, laminated and metalized films. 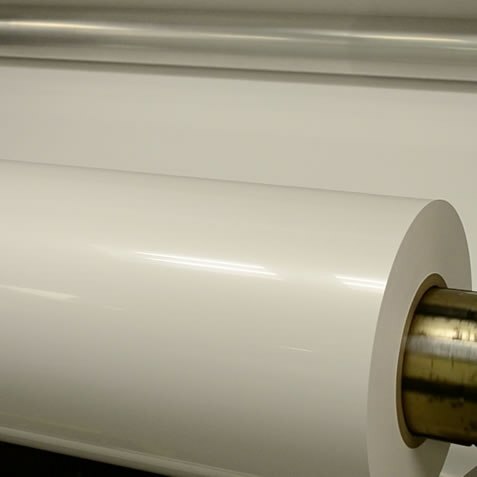 During that time, several diverse industries have come to know our name, as a films manufacturer / coated films manufacturer, for outstanding standard and specialty products. 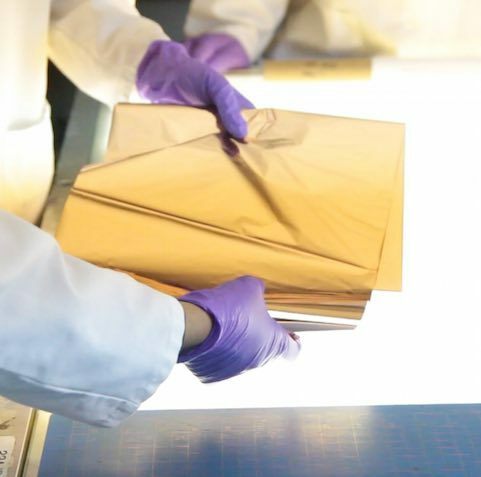 Today, they often turn to us first with new challenges untried innovations and experimental applications.